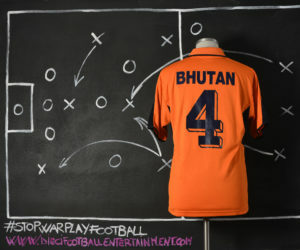 The Bhutan national football team represents Bhutan in international men’s football. 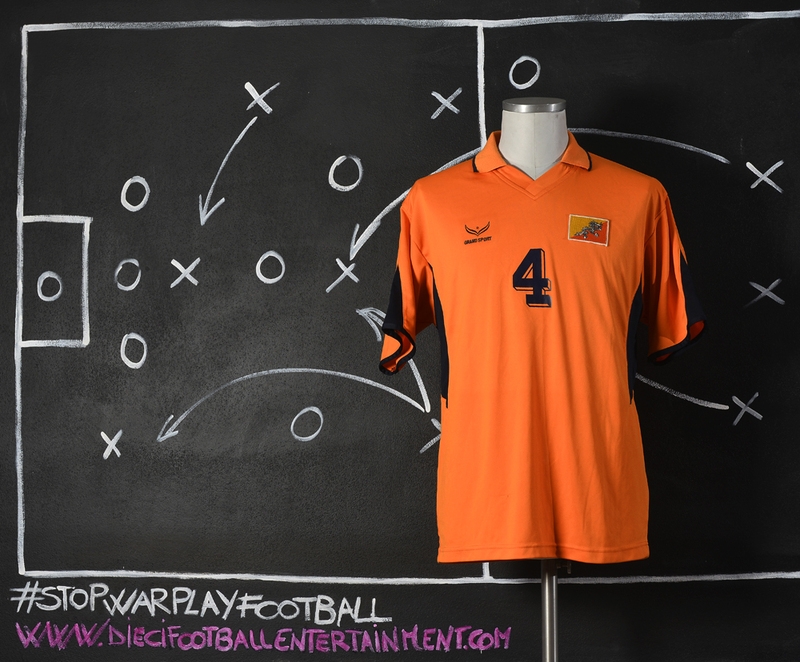 The team is controlled by the governing body for football in Bhutan, the Bhutan Football Federation, which is a member of the Asian Football Federation and the regional body the South Asian Football Federation (SAFF). The team play their home games at the national stadium, Changlimithang. The side have consistently been ranked as the worst, or one of the worst national teams in the world on both the official FIFA rankings and the Elo rating system. As of the end of November 2017 they have won only six competitive fixtures against other international teams and have a goal difference of −279 in official matches. The team have never qualified for the finals of a major tournament and beyond friendlies and qualifying matches, their only official competition has been in the regional South Asian Games and the South Asian Football Federation Cup.They are one of the younger national teams in the world having played their first official match in 1982 in the ANFA Cup. 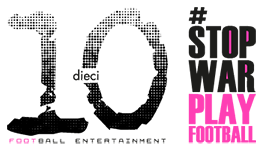 Prior to this, a nominal representative team consisting mainly of imported players from India competed in a number of regional tournaments. 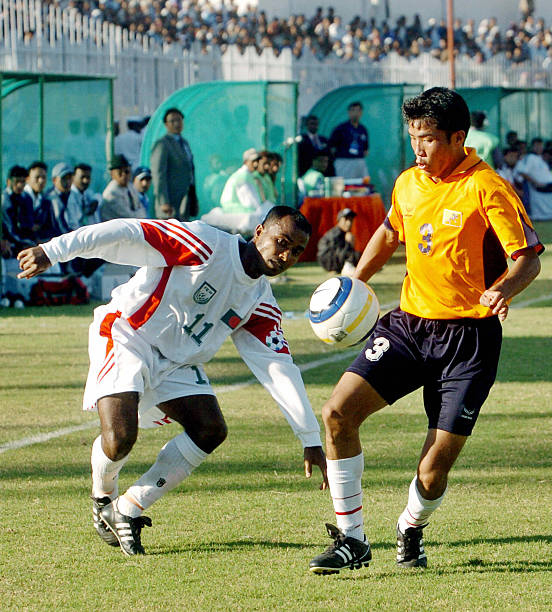 Throughout the 1980s Bhutan’s appearances on the international scene were restricted to the South Asian Games where they lost every game they played that decade having to wait until 1987 to score their first goal outside the ANFA Cup. Through the 1990s they made only one international appearance, again at the South Asian Games in 1999 and again losing all their matches. Their first continental appearance occurred the following year when they travelled to Kuwait to take part in qualifying for the 2000 AFC Asian Cup. Their qualifying performance was not positive and they headed home with their losing streak now sat at sixteen games and their performance in Kuwait including a then world record 20–0 defeat to the hosts. 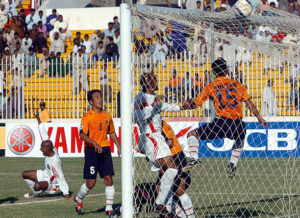 Following a seventeenth straight defeat to Bangladesh the next year, Bhutan recorded their first ever win in 2002, just over twenty years since their début on the international stage, a victory over Montserrat in a game organized by a Dutch advertising agency, sanctioned by FIFA to coincide with the 2002 FIFA World Cup Final and itself known as The Other Final. They were unable to build on this victory though and a further five straight defeats followed before their next win, a 6–0 defeat of Guam in 2004 AFC Asian Cup qualification. This result coupled with a 0–0 draw with Mongolia was to be their most successful set of official results. 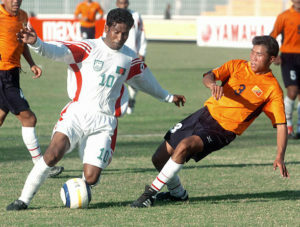 However, Bhutan had lost a record thirteen games with two draws. Bhutan reached the semi-finals of the 2008 SAFF Championship, missing out on their first ever final losing in the last minute of extra time to India. This would prove to be a high point for Bhutanese football as they embarked on a run of nineteen straight defeats over the following five years. 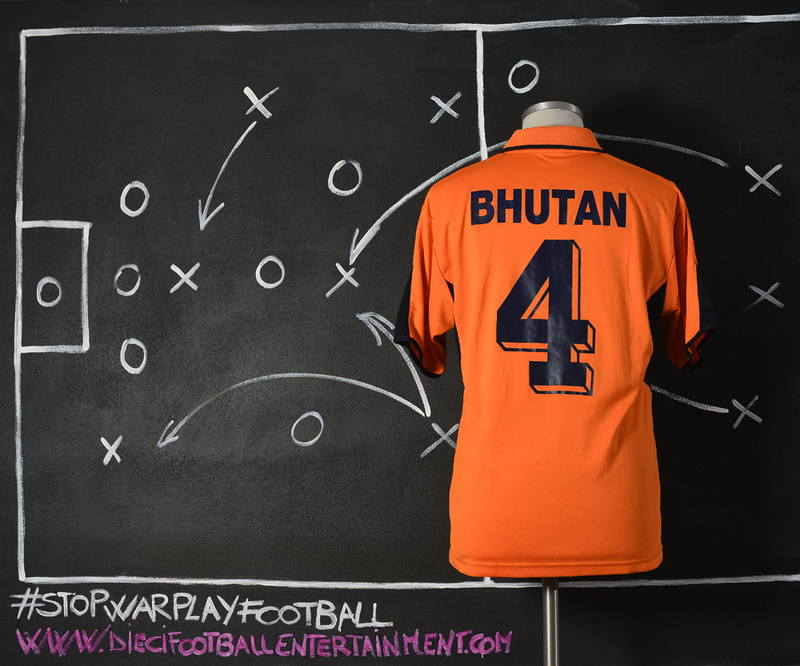 However, on 12 March 2015 Bhutan won their first World Cup Qualifying tie at the first time of asking, beating Sri Lanka 1–0 in Colombo, with the winning goal scored by Tshering Dorji in the 84th minute. A week later, they earned another victory against Sri Lanka 2–1 in Thimphu, securing the qualification to the second round with an aggregate score of 3–1. This was to be their only success in this qualifying tournament however, as they lost all of their subsequent group games, and their only victory until they beat Bangladesh in the 2019 AFC Asian Cup qualification – Play-off Round, snapping a sixteen match winless streak.